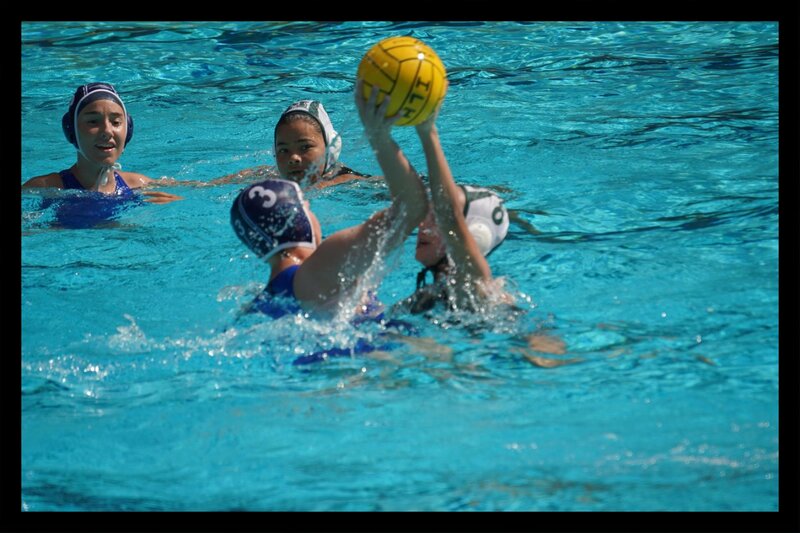 Parents, are you aware of the Interscholastic League of Honolulu's (ILH) outside participation policy? 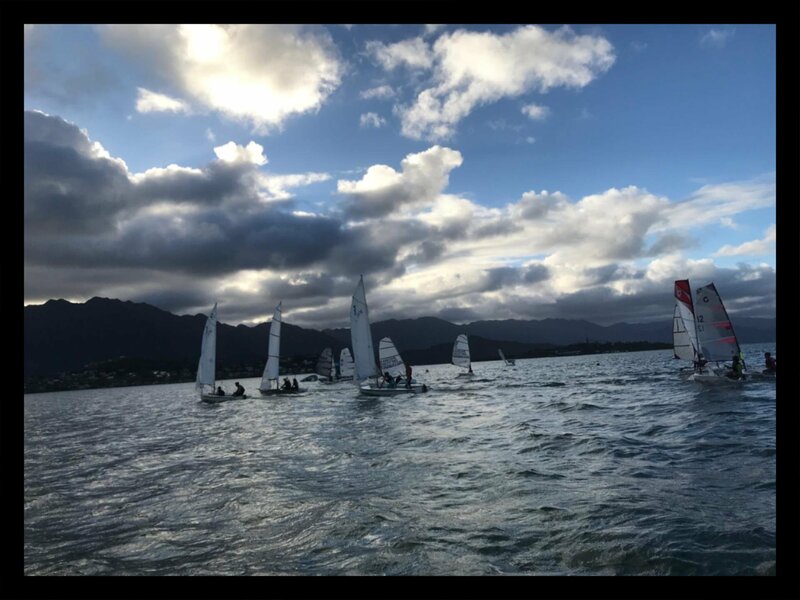 It states that in order to participate in an outside sport event for the same sport you are participating in during the ILH season, an exemption request must be submitted to the ILH office for approval of outside league participation. This is the case for all team sports. 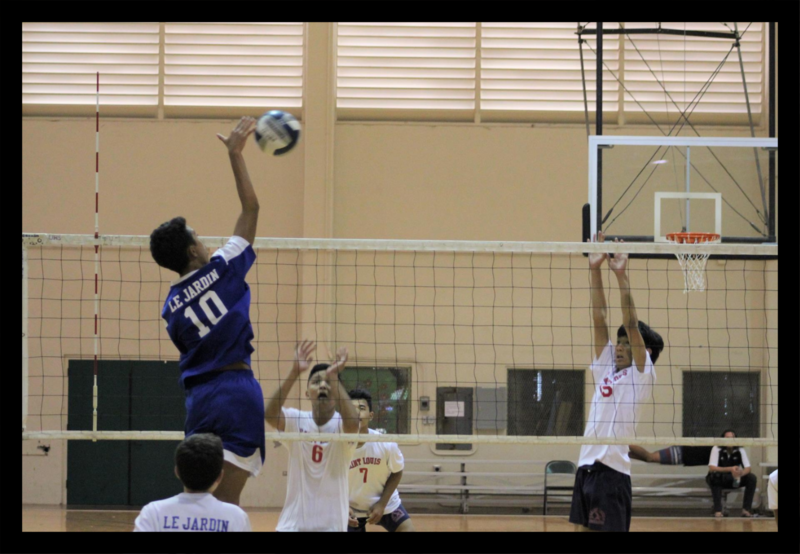 For individual sports, a student athlete may not compete in an outside league competition on the same day as an ILH event in that same sport. Please be sure to check in with our athletic department if your son or daughter is playing elsewhere during their sport season. 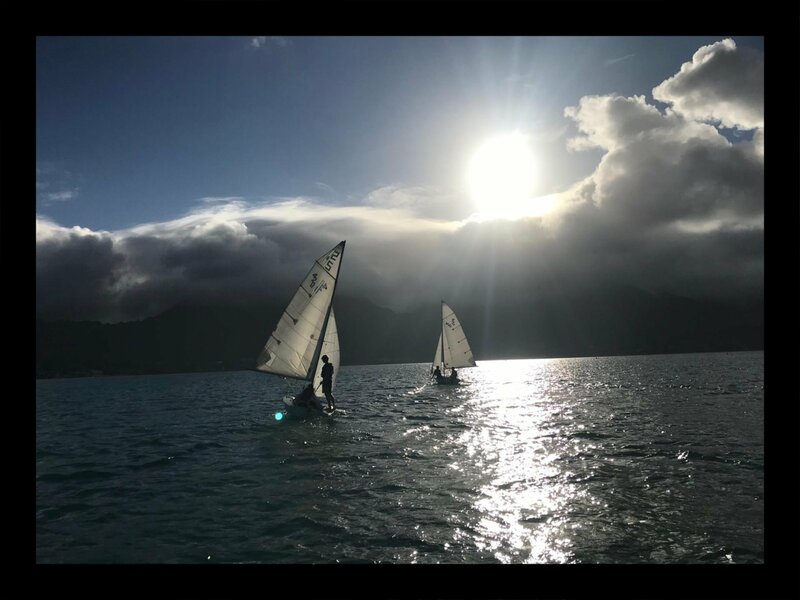 Our Sailors in Kaneohe Bay, getting ready for the season to begin on April 3rd. Congratulations to LJA Boys Varsity Basketball players, Riley Brunel (Gr. 10) and J Pahlmeyer (Gr. 12) for earning honorable mention recognition for Division II basketball in the ILH. In canoe paddling we also boasted a few all stars. Ren Miyatake (Gr. 11) was selected to the boys Division I first team as was Ashley Marxsen (Gr. 12) on the girls side. For the mixed crew, both Rafe Nalu Blair (Gr. 12) and Sophie Moser (Gr. 12) were on the first team. Way to go Bulldog standouts! 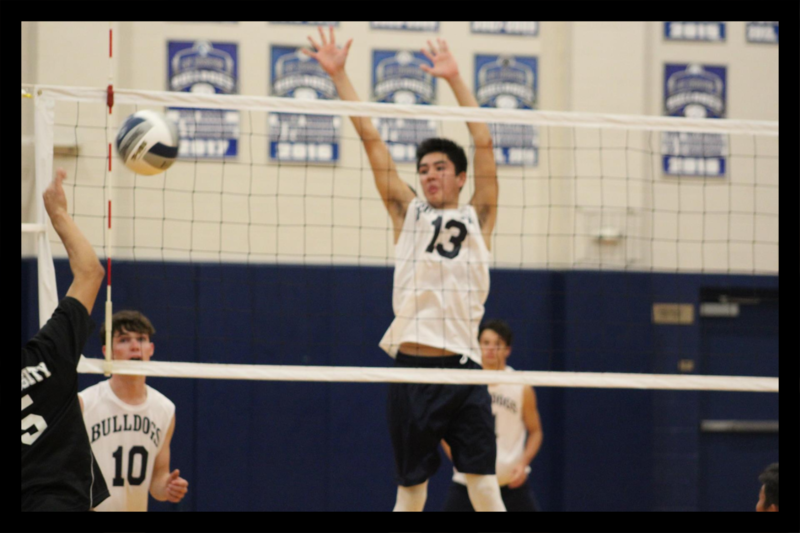 Intermediate boys volleyball player, Kainalu Shiraishi hits the ball against Saint Louis on March 16th at Klum Gym. 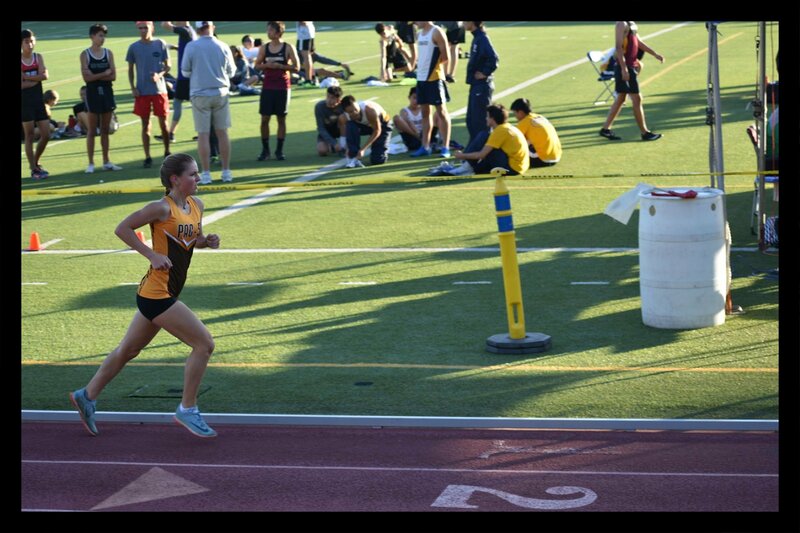 Shout Out to Gianna Sbarbaro and Aya Lewis for being nationally ranked 5th and 13th respectively by Mile Split USA for the 3000 meters race! Way to go girls! Parents please consider the teams that your son or daughter has committed to (if they are currently playing a sport) when you are planning your spring break trips. It is very difficult to have a competition when numerous team members are missing. 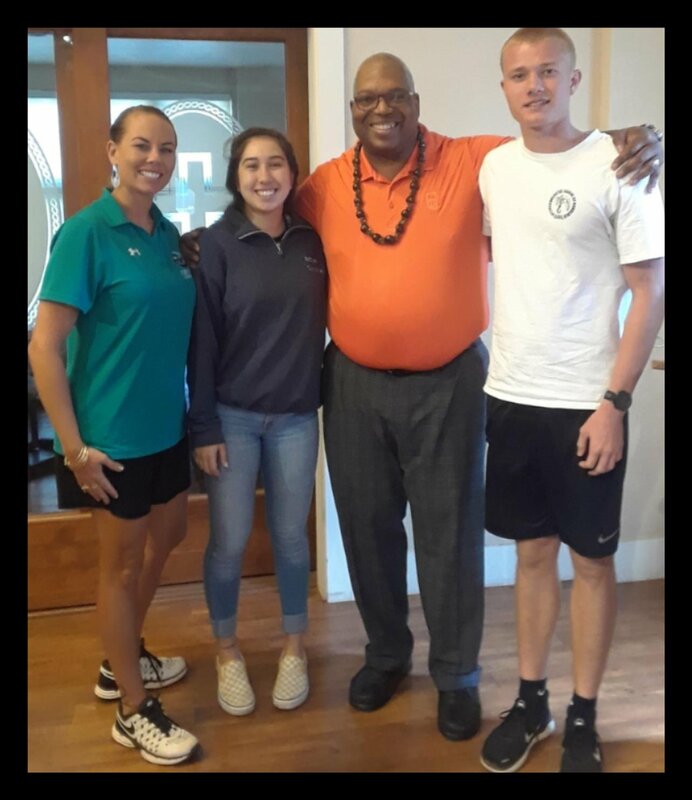 ILH Student Advisory Committee (SAC) members Daniella Miranda-Johnson and John Helman, and Athletic Director Jana Fraser listened to a workshop presented by Elliot Hopkins. Mr. hopkins is from the National Federation of High School Sports and is a specialist on the topic of hazing.